This week we used Long Beach Community Foundation’s donation to provide rent assistance to a woman and a single father and his two young children. Both parties had received formal notices from their landlords to pay or move. We are thankful that they will remain housed. We provided groceries, transportation funds and utility assistance to several people in need. We also helped two more clients receive their keys to their apartments and continued advocating for clients who are ready and helping them find permanent homes. On Sunday, March 24, 2019, UCO staff and over 45 volunteers hosted 177 guests (including a whopping 28 new ones) at our interim community center at Beacon for Him – A Light of Hope to Those in Need. Chef Melody and her team of volunteers made stuffed bell peppers, pasta, vegetables, salads and sweets at our regular commercial kitchen and our team of staff and lead volunteers transported all food, beverages, plates, serving utensils and other supplies to Beacon. We had groups of young volunteers from Cal State Long Beach and Cal State Dominguez Hills. 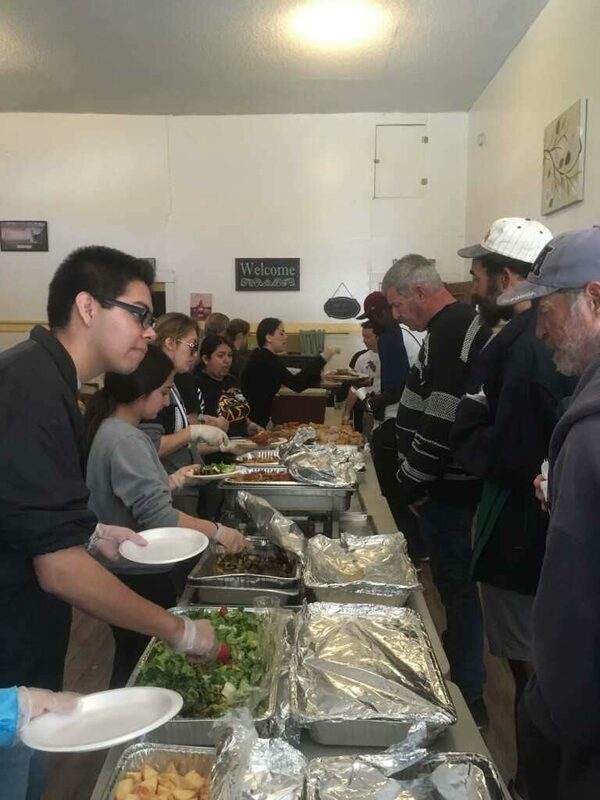 Thank you all for your commitment and hard work for those who rely on our center for nourishment, hope and a safe welcoming place every Sunday afternoon. 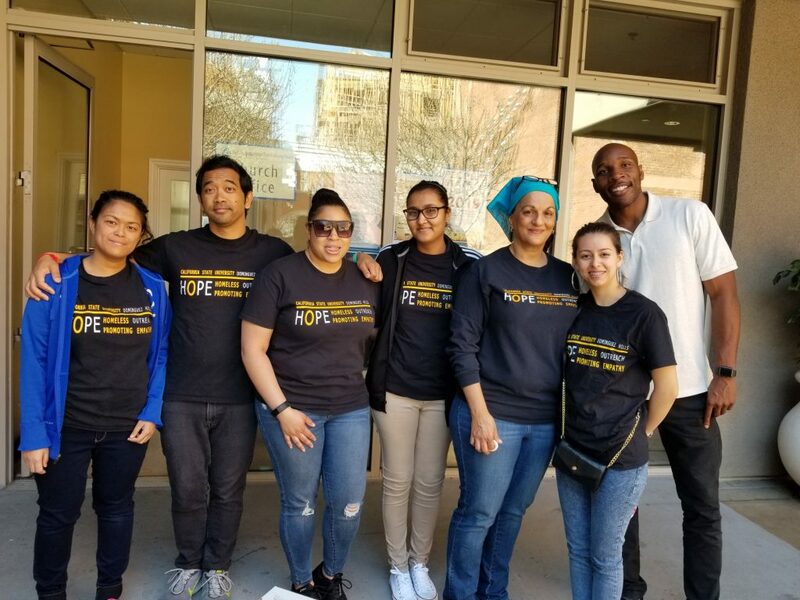 Thank you to Dr. Sophia for her willingness and flexibility – she and her team of student volunteers from Homeless Outreach Promoting Empathy (HOPE) distributed hygiene kits and clothing. Dr. Sophia tended to three guests at our regular facility, then she and her team packed their supplies and gear and conducted private consultations with several more guests at Beacon.